One of my favourite things about being a travel blogger is getting to discover corners of the world that truly feel like hidden gems. They don’t come around on every trip, but when they do, I’m always so excited to share them on the blog. 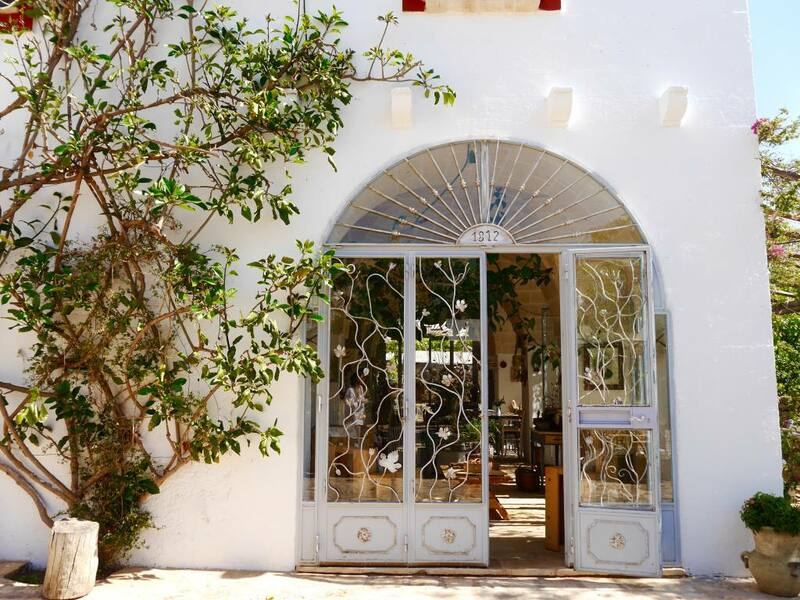 My latest hidden gem came in the form of Masseria Montenapoleone, a 17th century farmhouse in the heart of the Pugliese countryside. I was lucky enough to spend two nights here as part of my adventure with Classic Collection Holidays. This place was my most extraordinary discovery of the whole trip. 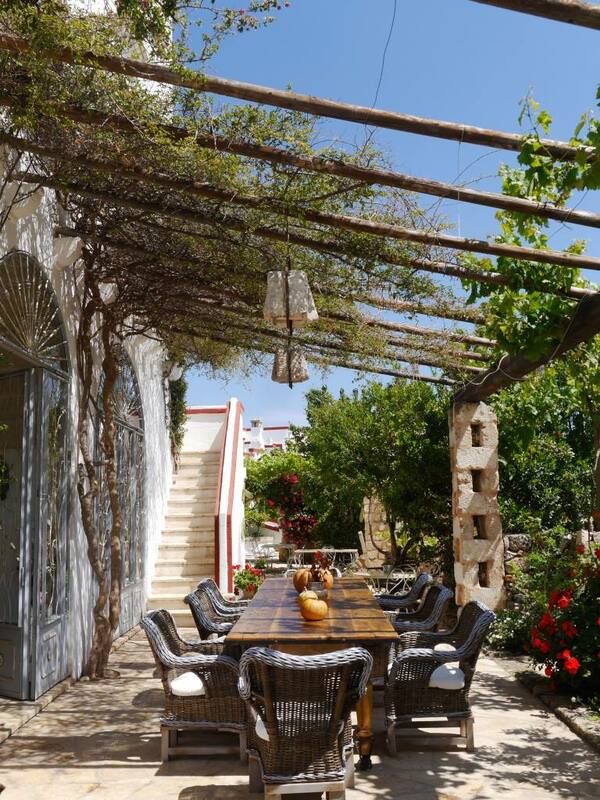 Tucked away on a private estate in Puglia, Masseria Montenapoleone has now been lovingly restored into an exceptional boutique hotel with just 21 rooms. So private and so remote, you’d never know it was there unless you went looking for it. 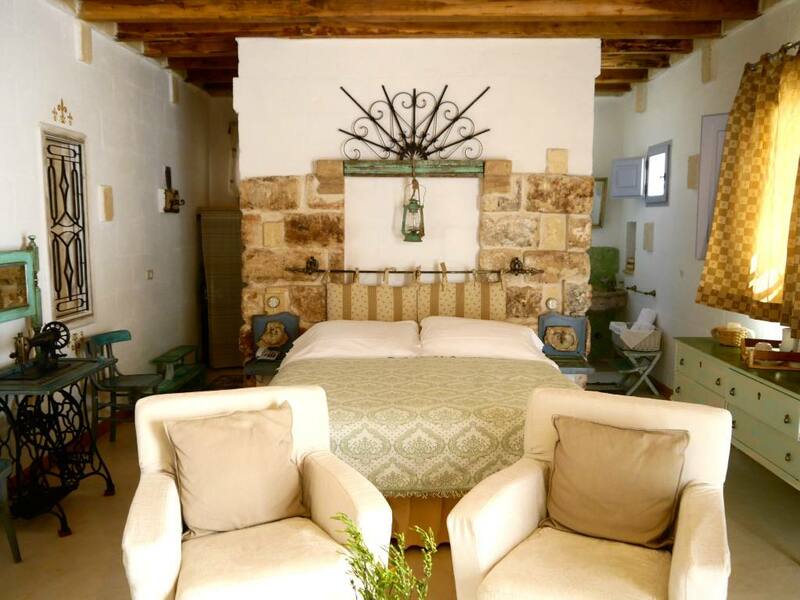 Masseria is the local Pugliese term for farmhouse and although the property and grounds have undergone an artistic rejuvenation, the rustic identity and rural charm has been perfectly preserved. It’s 50km from Bari Airport and its nearest reference point is the small port of Torre Canne. 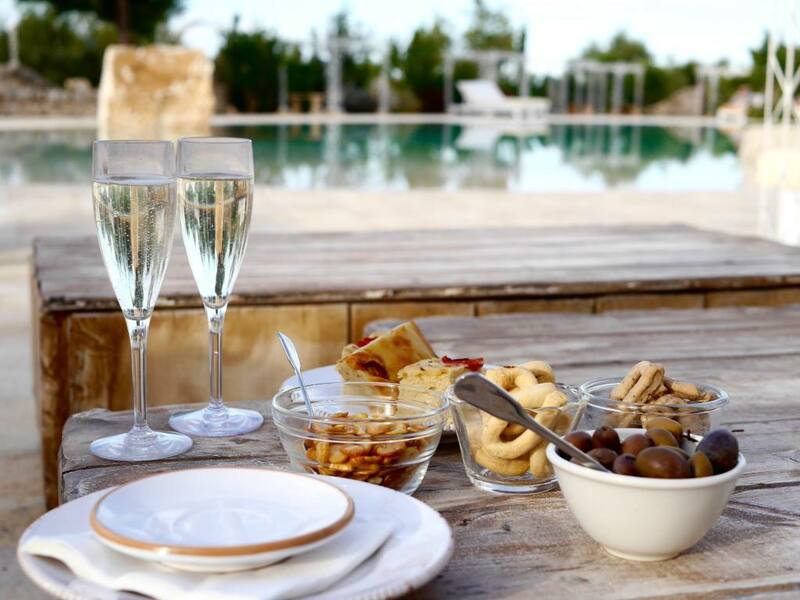 Masseria Montenapoleone is perfectly located to explore the nearby towns of Monopoli, Ostuni, Alberobello, Locorotondo and Bari (all between a 20 and 50 minutes drive away). I got to visit all of these places during my trip to Puglia and the country roads that connect them are nothing short of spectacular. After some cross-country navigation, Katie and I pulled up in front of the imposing wrought-iron gates. You could almost mistake the main entrance for a grand private home, but Google Maps told us otherwise. The electric gates slowly opened and we drove down the dusty track. Little did we know that we weren’t just entering a hotel, we were entering an experience. 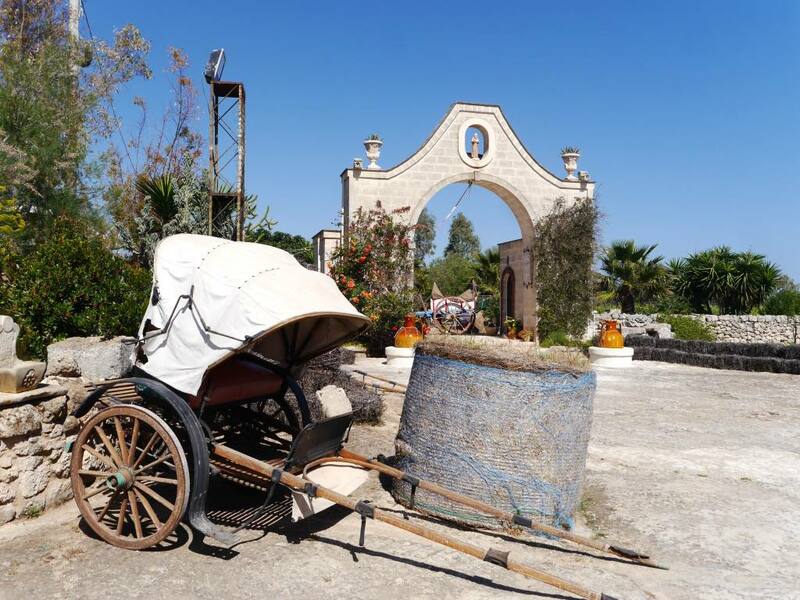 The moment we walked into the main courtyard of the Masseria it felt like we had stepped back in time into an enchanted fairytale. An old well with hanging bucket stands in front of the main house and there is a traditional carriage which would have been pulled by horses. These historical points of interest made it feel totally unique. We found the reception in a little outbuilding by the main house and received a warm welcome from the reception team. It didn’t take us long to figure out that Masseria Montenapoleone is a family-run business, as we met Giuliano and his lovely wife Alessandra within 5 minutes of arriving at the reception. 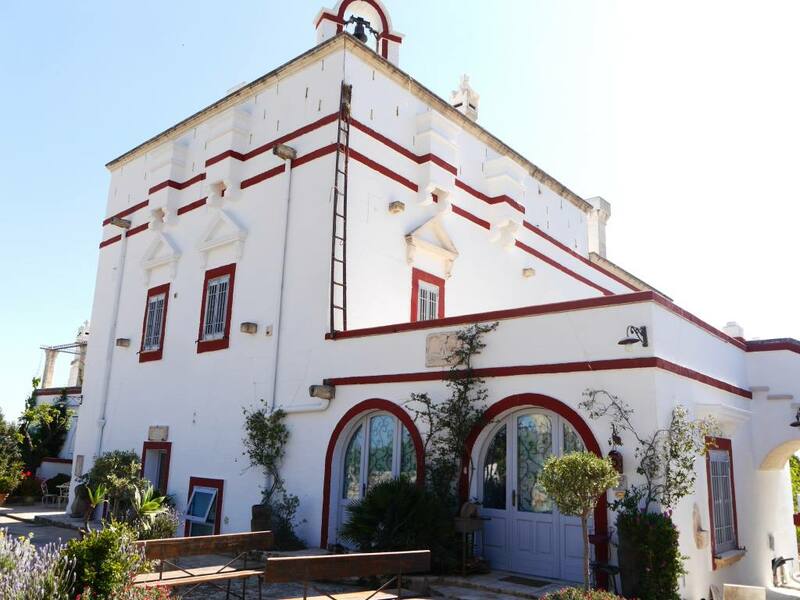 Giuliano’s father bought the abandoned Masseria with intentions to turn it into a boutique hotel and Giuliano has been the one to bring his father’s vision to life. Giuliano makes an effort to meet every single one of his guests, which I noticed at breakfast one morning. Each of the boutique rooms at Masseria Montenapoleone are individually designed with different shapes, layouts and one-of-a-kind features. 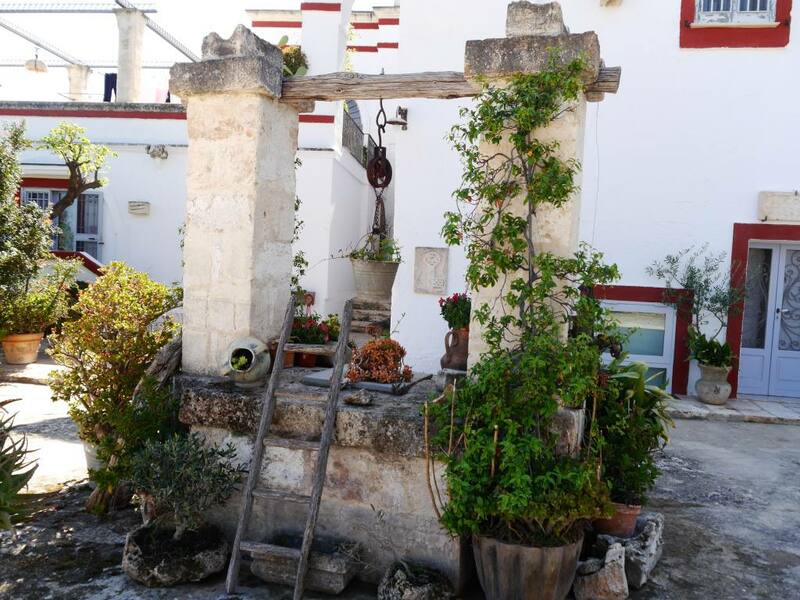 Many of them are part of the outhouse buildings of the Masseria, so they’re just as historical as the main house. We were shown to our room, which was half way between the main house and the pool area in a quiet and secluded area of the estate. The room was spacious with a bedroom, bathroom and spacious living room complete with an old stove. It felt like a rustic little cottage, which had been renovated with incredible attention to detail. So cute and so quaint! We were lucky enough to see a few more rooms during our stay. This really helped us to understand how different all of the rooms are. Some are in the main house, and others are scattered around. There is even a cave room that is incredibly romantic and very popular with honeymooners. 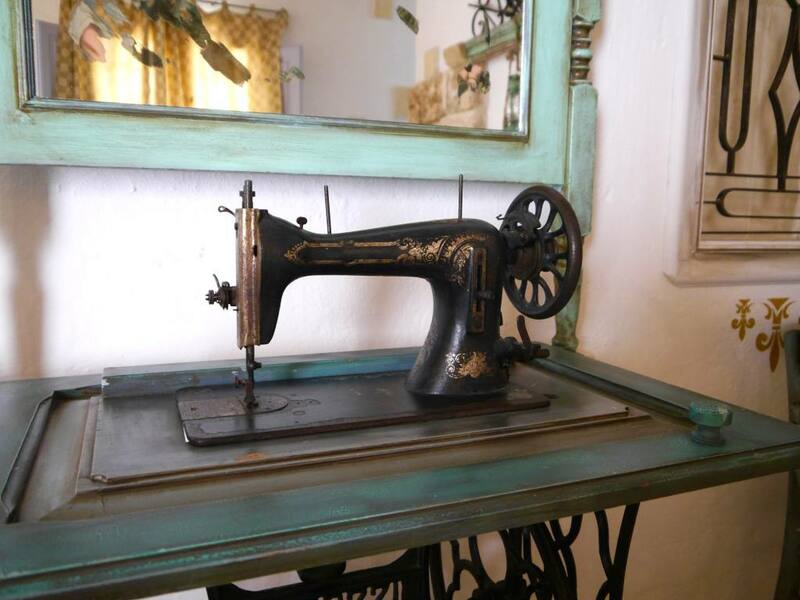 The owners told us some guests like to spend one week in a few different rooms, as each one offers a totally different experience. After a quick freshen up in our beautiful room, we were invited to enjoy a welcome drink by the pool. We found the comfiest looking area and out came two perfectly poured glasses of prosecco along with fresh olives and bread. We raised a glass to our new surroundings and soaked up the golden-hour. 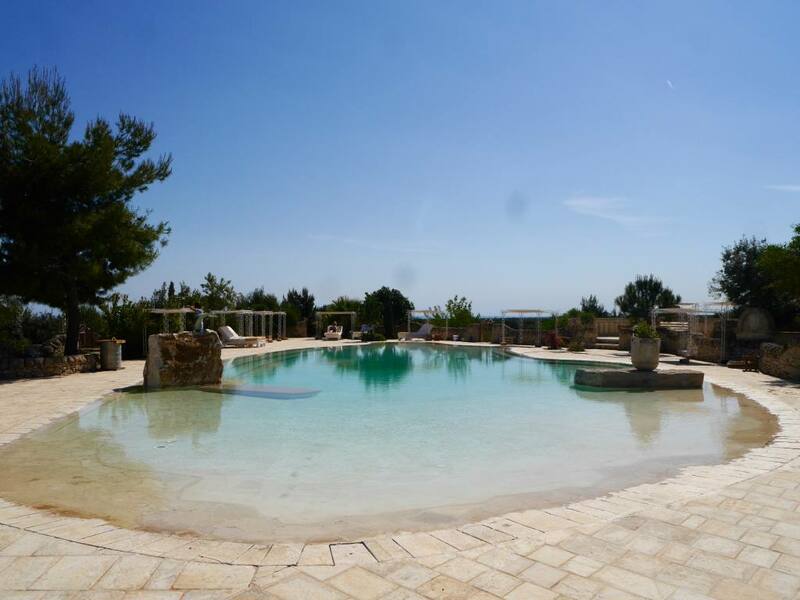 The pool has also been perfectly designed to fit in with the rustic surroundings of the Masseria. Light stone frames the aquamarine pool and pairs of sun loungers are dotted underneath white canopies. Being in the middle of the countryside means that the pool area feels quiet, relaxing and surrounded by nature. We spent our final day here sipping on Aperol Spritz and it was bliss. 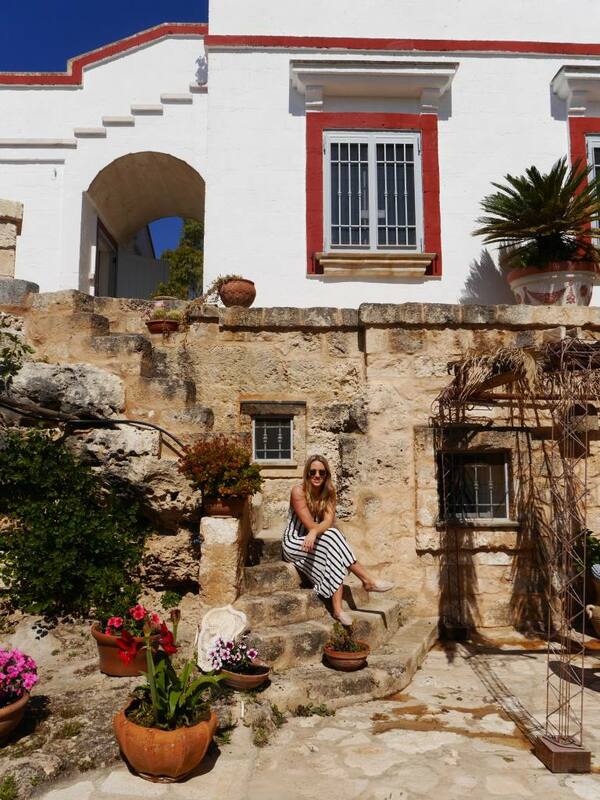 The main house at Masseria Montenapoleone dates back to the 17th century and is the oldest part of the estate. It looks like something from an interiors photoshoot and I loved how the rustic theme effortlessly transcended throughout. It’s here where we enjoyed breakfast every morning. 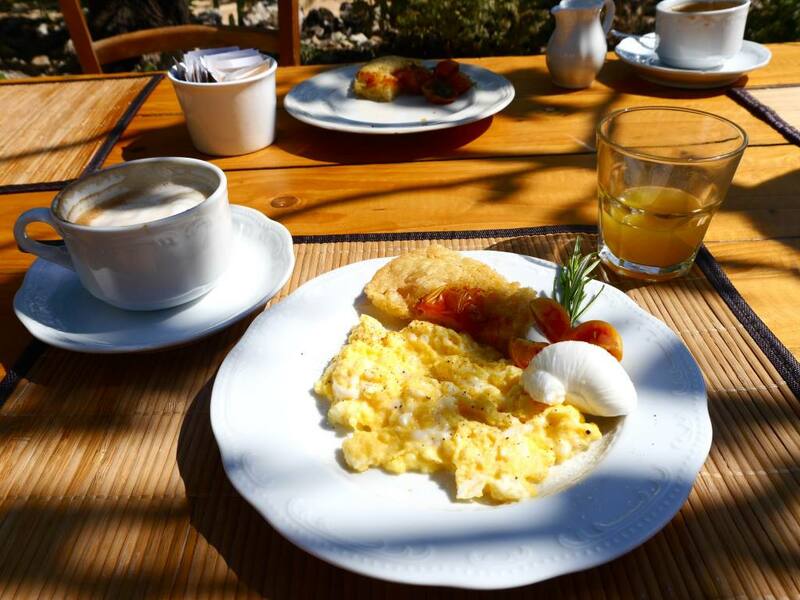 The heavenly breakfast offerings included homemade jams, authentic Italian coffee and freshly laid eggs (any style) from the Masseria’s hens. Simple and delicious. 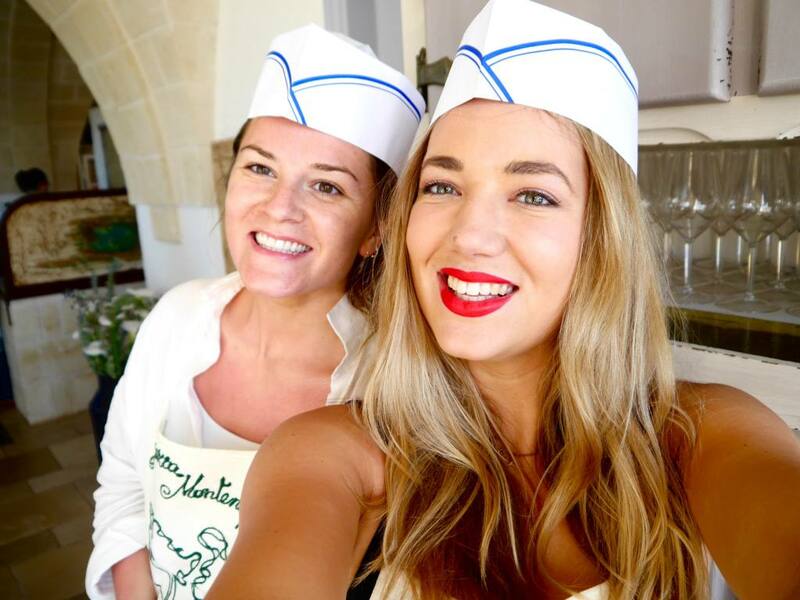 A highlight of my stay at Masseria Montenapoleone was taking part in an authentic Italian cooking class. The cooking class is held every week and is available to all guests. I was amazed to discover that the cookery class is actually lead by Giuliano himself, with the help of some of the kitchen team. The cookery class started with a little nature walk out into the grounds of the estate to discover more about what local produce was grown on site. Then it was back into the main restaurant to learn how to make fresh focaccia bread and egg-free pasta. Giuliano’s passion for good Italian food was infectious and he spoke so expertly about how simple recipes are often the most delicious. We tried our hand at pasta curling and got to taste the focaccia bread fresh from the oven. 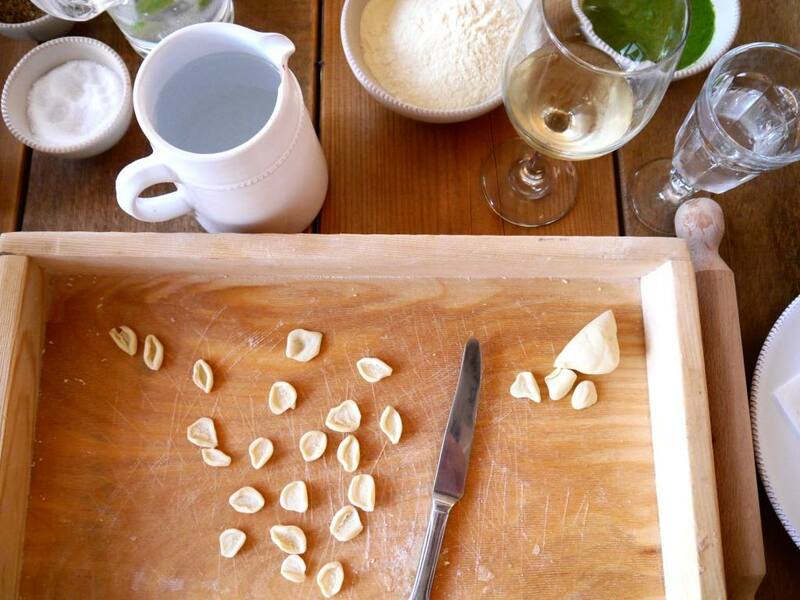 I couldn’t get the hang of the pasta curling, but the crisp glass of Pugliese white wine made the experience even more enjoyable. 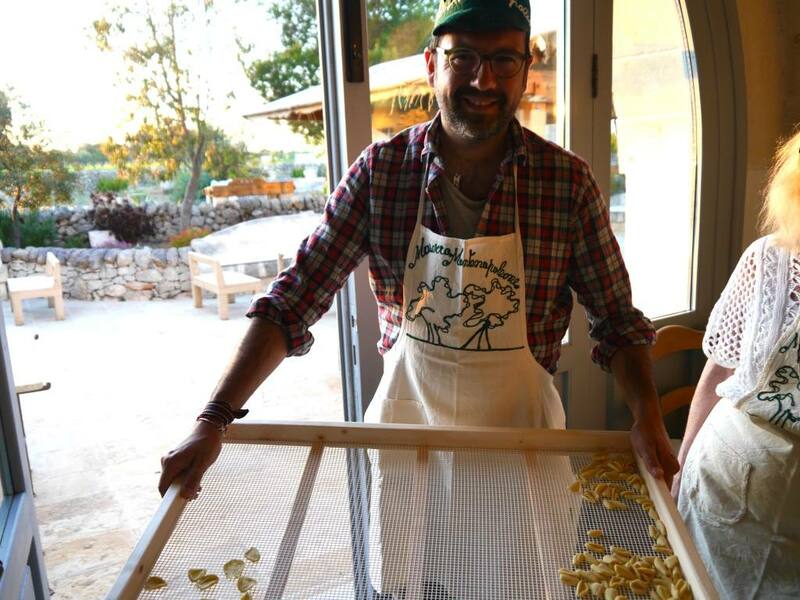 That night we sampled more fresh pasta in the Masseria’s main kitchen that was simple, delicious and so flavoursome. From the Conde Nast Traveller-worthy interiors to the spectacular views and village-like charm; you couldn’t even imagine this place in your wildest dreams. 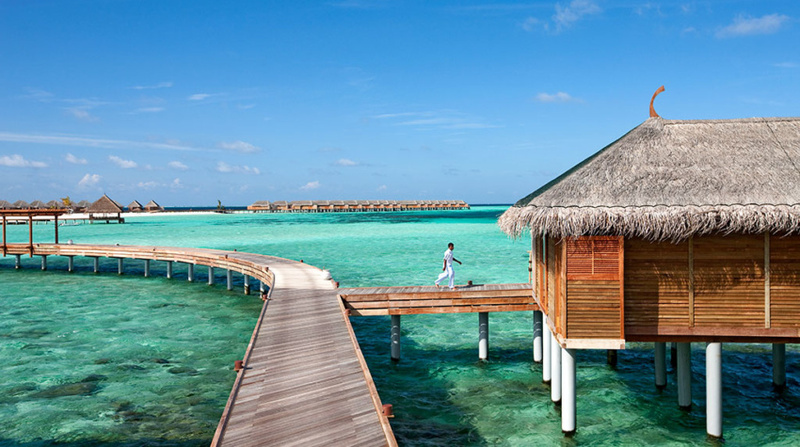 It’s a little slice of Pugliese paradise that defines laid-back luxury. 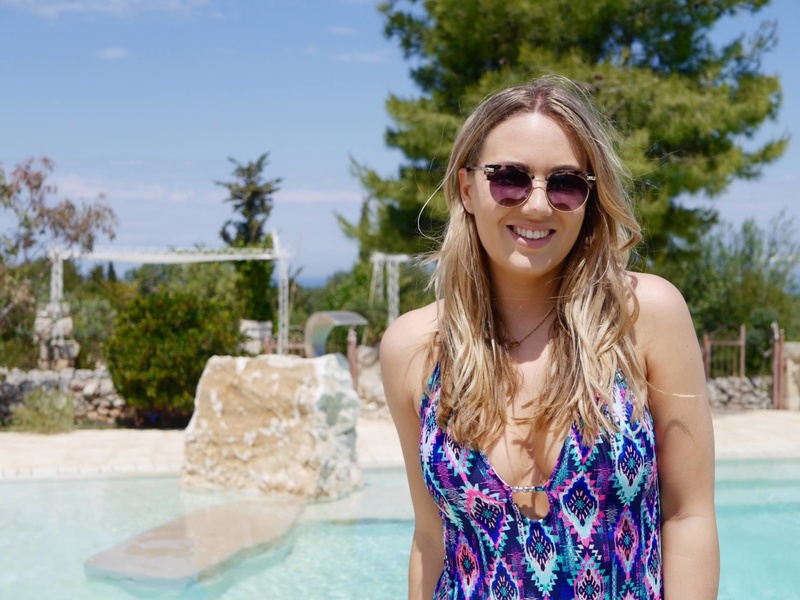 Masseria Montenapoleone is one of the most special properties I have ever stayed at throughout my blogging adventures and it will remain vividly etched in my mind for years to come. I am 100% sure I will return again. 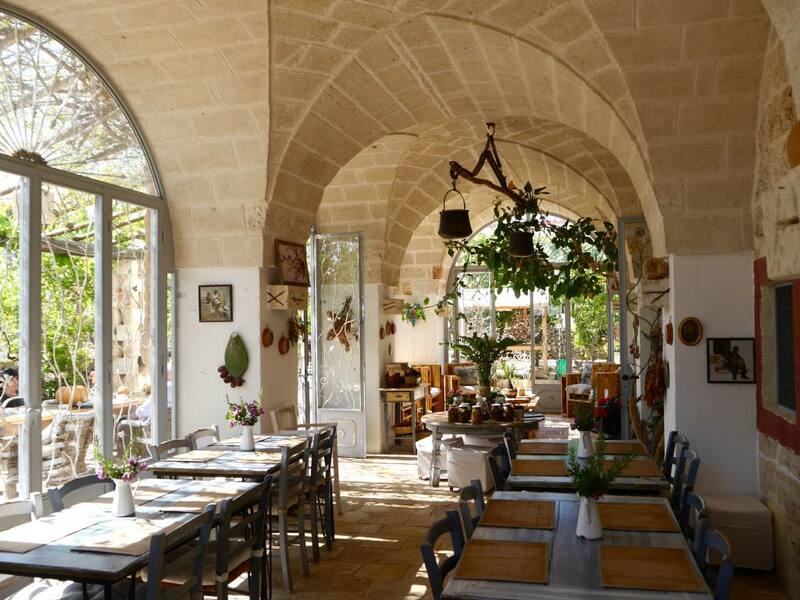 Perfect for; romantic breaks, special occasions, foodie trips and a great base to explore the most enchanting towns of Puglia. 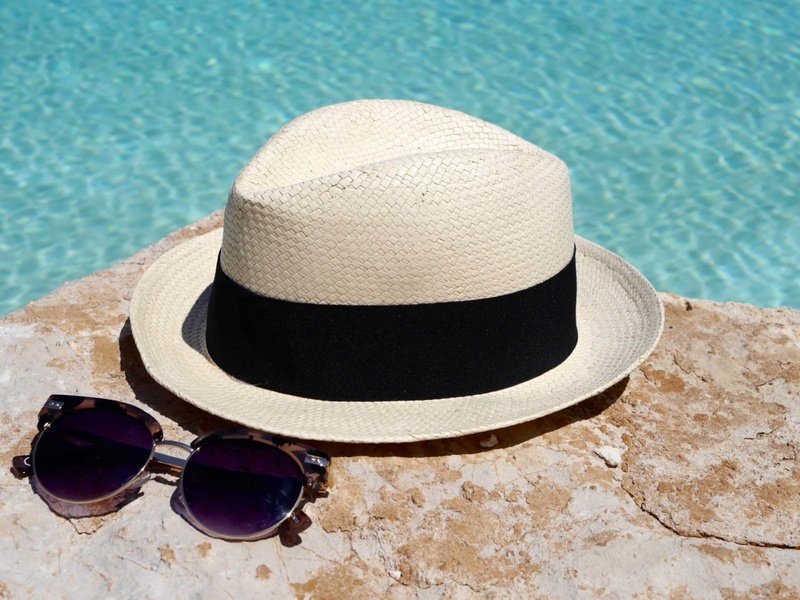 Stay at Masseria Montanapoleone with Classic Collection from £909 per person based on 7 nights B&B with flights from Gatwick and private transfers. 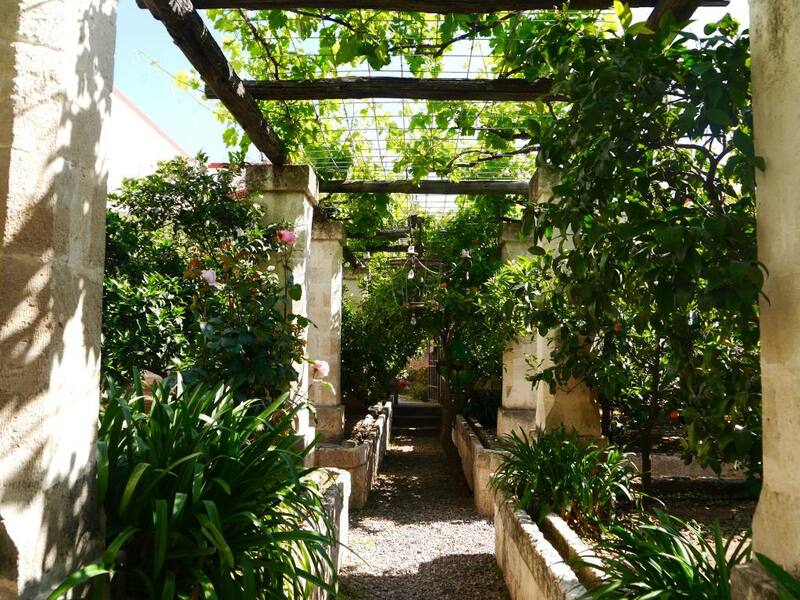 What did you think of my experience as Masseria Montenapoleone? 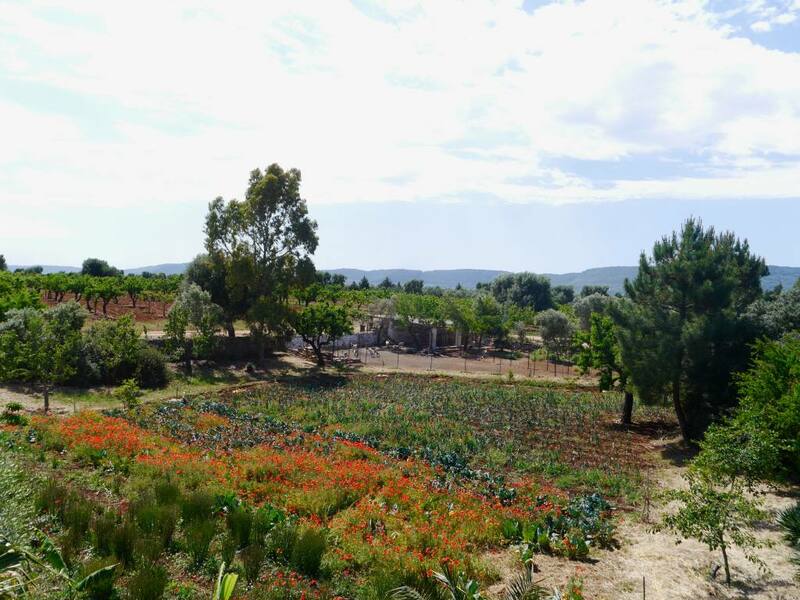 Are you planning a trip to Puglia? Is this the kind of hotel you love to stay at? I’d love to hear your thoughts in the comment box below. This post has been sponsored by Classic Collection Holidays. All views and photos are my own. Beatiful post! Take a look at this site of luxury villas in tuscany. 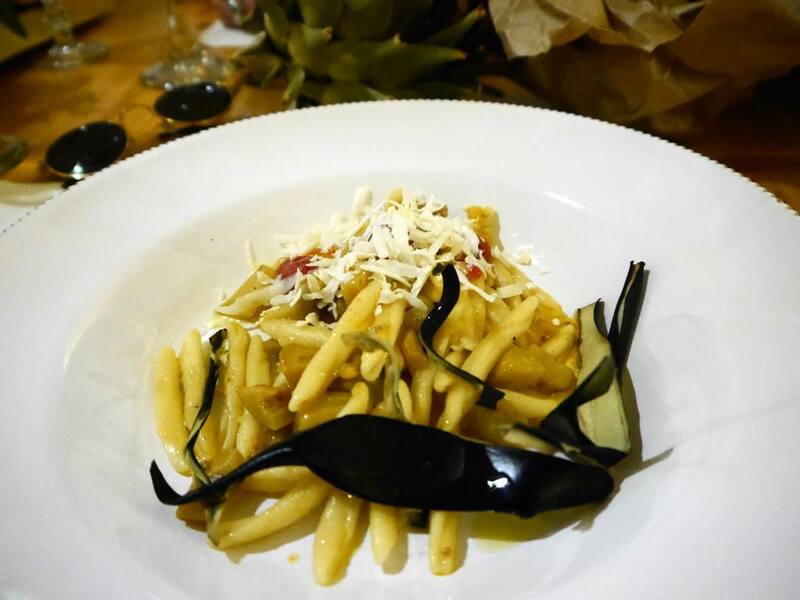 There’s nothing as sweet and intimate as a family-run Italian place. 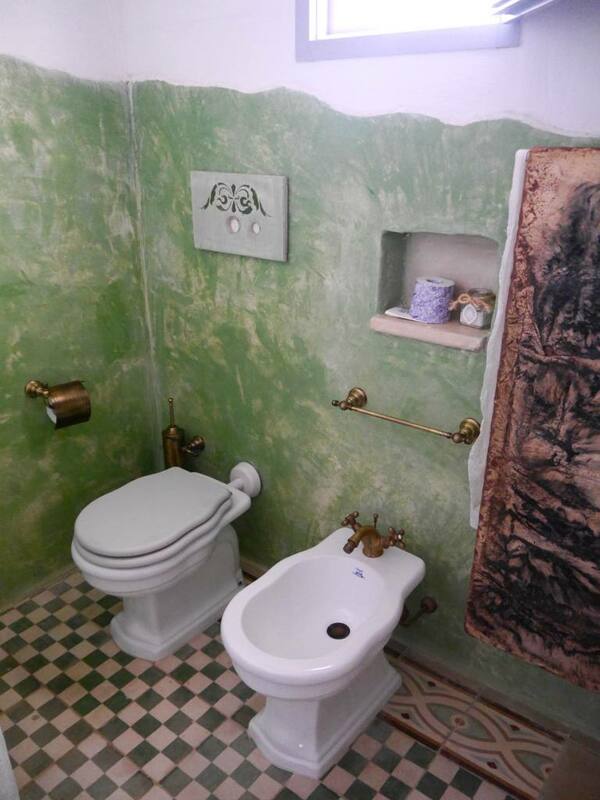 It looks completely charming and full of character, will have to add it to my list! Lovely post. Seems like you had so much fun during your trip in Italy! The location looks charming and laid back, I like that! Wow! This is just the sort of place I love! Small, personal and unique. 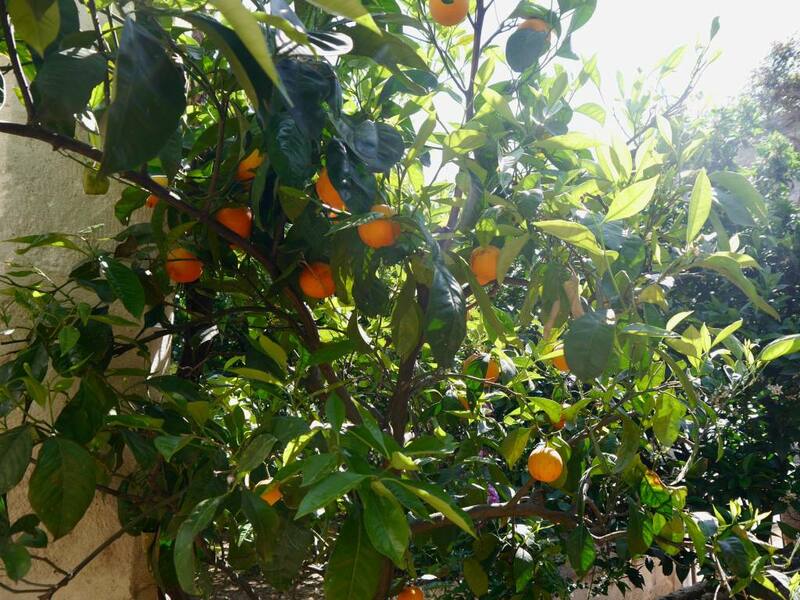 Each post has me more and more convinced how much I would love Puglia.